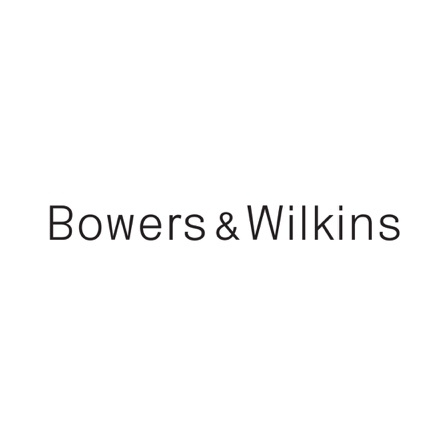 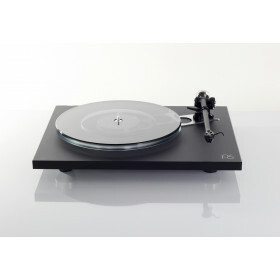 Presenting the latest version of one of the best-selling turntable lines in history, redesigned and .. 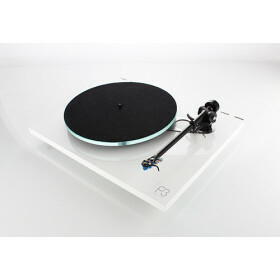 The Planar 6 is the first new Rega turntable to be constructed with an ultra lightwei..
Every aspect of the Planar 8 is engineered to extract as much detail from the vinyl surfac..
New Wolfson WM8742 DACEnhanced Output amplifier circuitEnhanced Digital power suppliesImproved User ..
Maximise the potential of your digital audio. 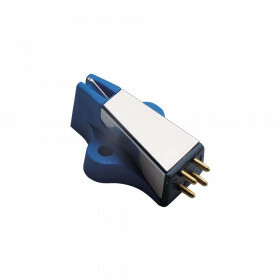 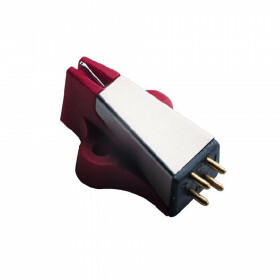 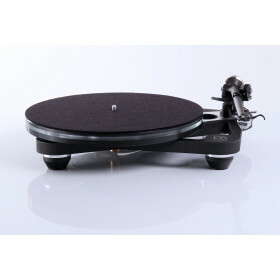 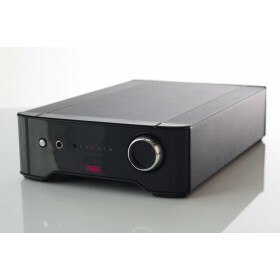 The Rega DAC-R is a 16/20/24-bit at 32kHz to 192k.. 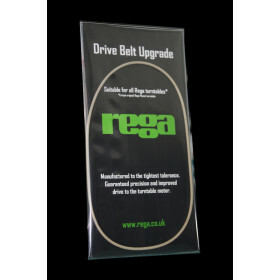 This upgraded drive belt improves drive, stability and start up speed.Each belt is made fr..
Output: 6.8 - 7.2mV Stylus: elliptical Fixing: standard, two screws ..
Output: 6.8 - 7.2mV Stylus: elliptical Fixing: Rega three point fixing ..
Output: 6.8 - 7.2mVStylus: Vital. Complex fine line micro-ground from a rectangular diam..